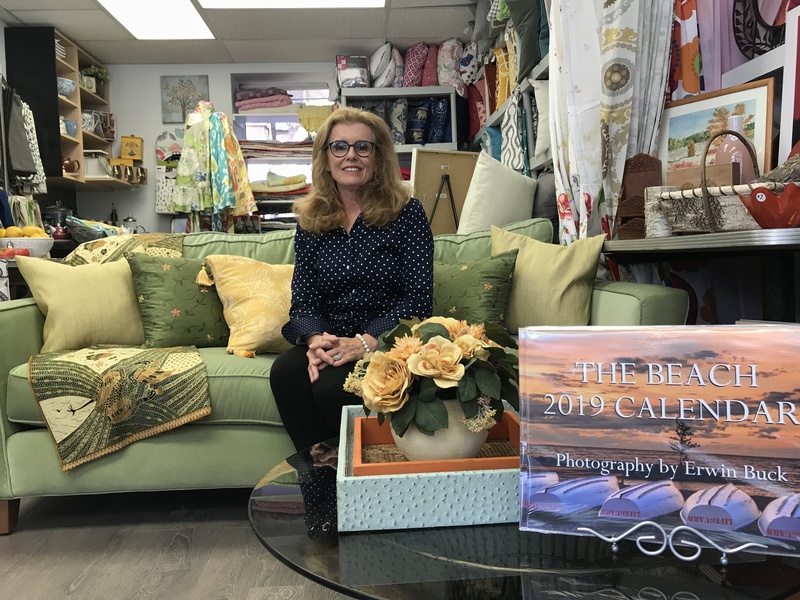 The Staging Warehouse located on Fallingbrook Road just north of Kingston Road, is run by Sharon Bowering who is also known in the community for her design company called Mutual Designs. Both companies have staged over 100 houses in this area over the last several years, and Sharon strives to create spaces where clients can come in and work together with staff on innovative ideas to update their homes. “Mutual Designs was doing so well we decided to find a retail shop where we could bring in unique, handmade, vintage items that we really love and would use in our own homes,” she said. The Staging Warehouse has been open for 15 months and is all about inspiration and keeping clients on budget. Bowering’s rate is very reasonable, and she makes sure everything in the store is affordable for her clients. New pieces from local artists are also refreshed frequently to inspire clients — you’ll find work from local artists such as Erwin Buck, Barb Brown, Ruben Zellermayer and Ron Burns. Despite her retail success, this wife, mother, and former Director of the Toronto Chamber of Commerce, can’t help but question why there is no unified business community to provide support to those running local businesses. “We need to bring everyone together and have one business association for the area,” she said.